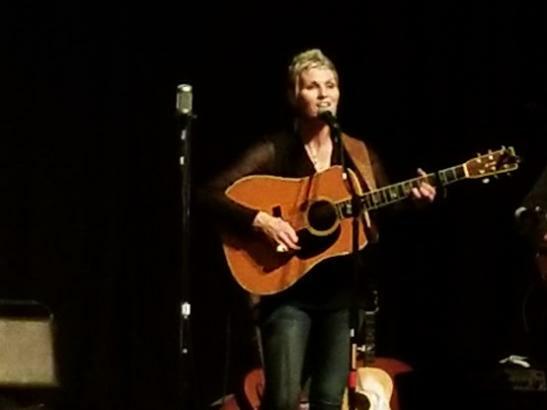 Becky Schlegel’s professional music career started in her teens, performing at VFWs and American Legion Halls across South Dakota. By the late 1990s, she had entered the bluegrass scene and begun writing. Her first solo release, 2002’s Red Leaf, added a contemporary flair to her bluegrassy sound and was named “Bluegrass Recording of the Year” by the Minnesota Music Academy. 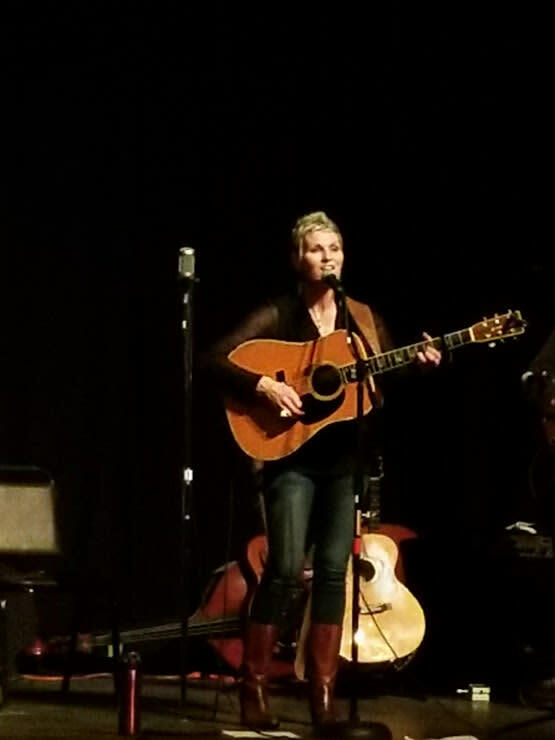 In the years since, Becky has released another award-winning record and performed scores of shows—including several appearances on Garrison Keillor’s A Prairie Home Companion. All ages show.